A study published yesterday by the Journal of Clinical Investigation (JCI) takes a look at clinical lab tests that are available to consumers via retail outlets. At issue is the question of whether these testing methods are technically accurate and provide clinical accuracy. And the results are once again casting a shadow over Theranos’ lab tests and how they could potentially alter clinical decisions. 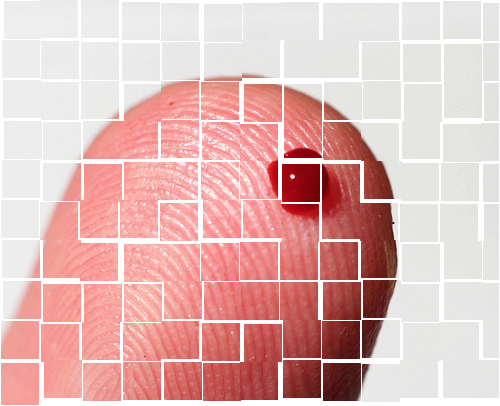 In a study of 60 adults, the authors compared the uncertainty and accuracy of 22 common clinical lab tests performed by Theranos (finger-prick method), and Quest Diagnostics, Inc. and LabCorp. (traditional venipuncture). It found that Theranos flagged tests were outside the normal range 1.6 times more than the other testing services and that the Theranos sample collection had “higher sample rejection rates”. The study, “Evaluation of direct-to-consumer low-volume lab tests in healthy adults,” is available on the JCI website.